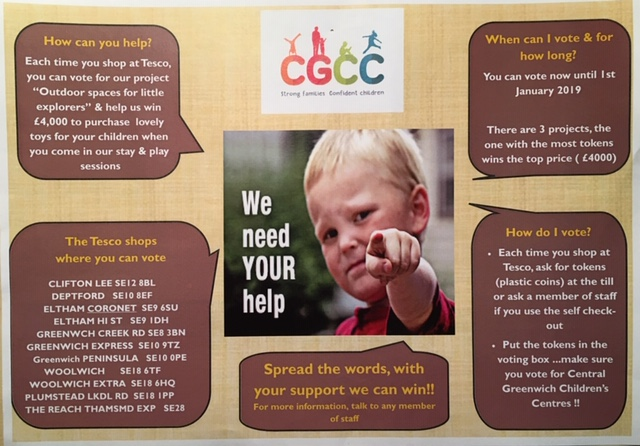 Tesco Bags of Help - we need you! 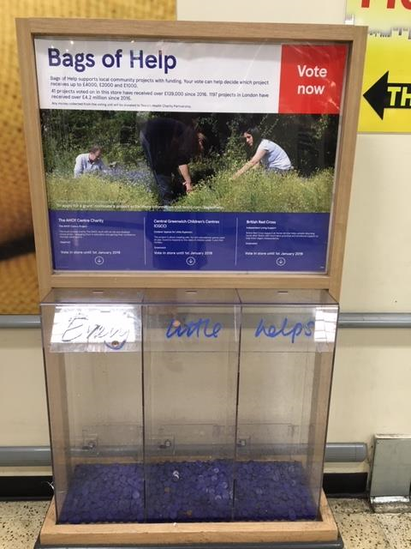 Tesco has chosen 3 projects for the Tesco Bags of Help funding. Our project "Outdoor spaces for Little explorers" is one of them. To win the competition, get £4000 and buy toys for your children attending our centres, we need your help. 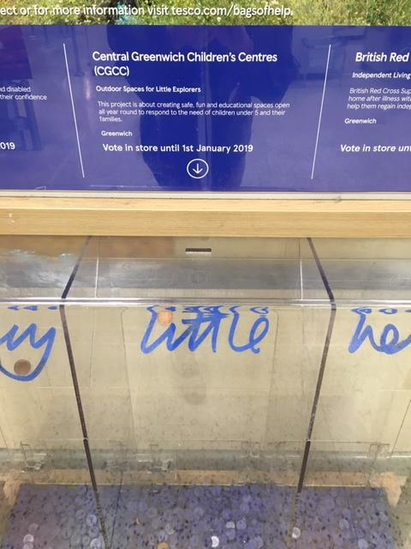 Each time you shop at Tesco, ask for a token and put it in the voting box situated at the exit. For more information, read the poster below or call any of our centres. Thank you for your support.